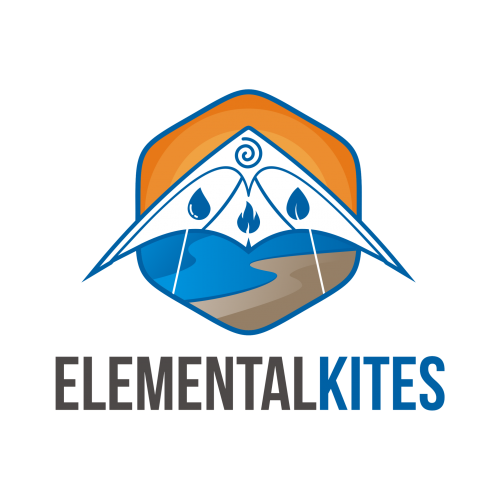 Great news kite fans, Elemental Kites is proud to announce we have expanded our lines to include HQ Kites and In The Breeze Kites. Stay tuned here as new products will be coming available soon. As always, we won’t sell you anything we haven’t personally flown and stand behind with our satisfaction guarantee. 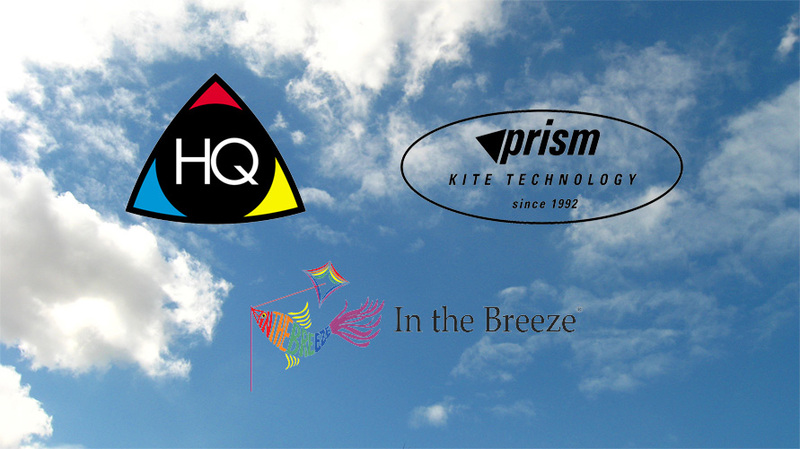 This entry was posted in Elemental News and tagged Brands, Kite.